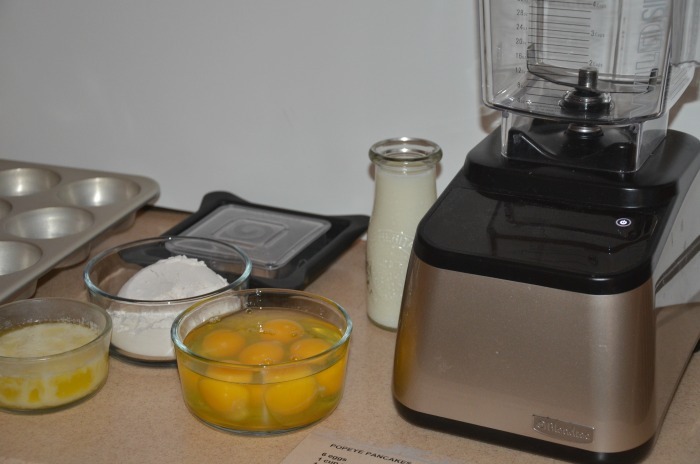 How to make a frugal breakfast with only 4 ingredients when you use this recipe! 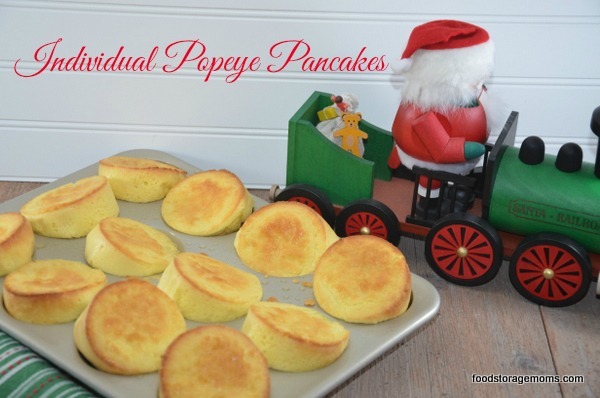 Oven baked or Popeye baked pancakes on Christmas morning is one of our family favorites. We add butter, powdered sugar, cinnamon/sugar, jam or syrup and everyone is happy to choose their favorite topping! When my daughters were little we made these all the time in a 9 inch by 13-inch glass cake pan. I wanted to see if the “puffy muscles” would be in all of the servings if I poured the batter into my greased cupcake or muffin pan. Oh my goodness, I can hardly wait to make these for my grandkids. They will LOVE it! When we make the batter in a cake pan not everyone gets part of “Popeye’s” puffy muscles….well now they will! All the cupcake/muffin cups puff up to double in size! Of course, you have to hurry because they start to sink. 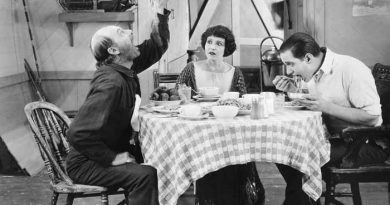 I am not sure how or where we got this recipe called Popeye Pancakes, but I know all of my daughters make them for their kids. These taste quite a bit like an omelet/french toast sort of breakfast. It is not french toast and it not an omelet…but in between. 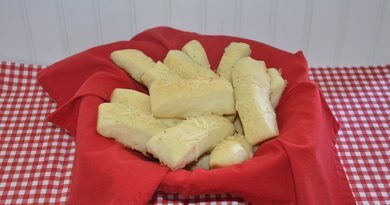 It is moist and fluffy and kids love them! 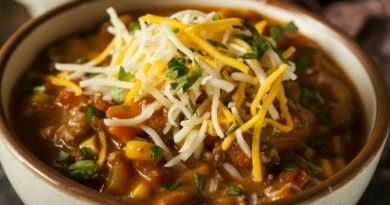 What is really awesome about this recipe is we usually always have all the ingredients to make these in our food storage, pantry or refrigerator. You can make this recipe with OvaEasy eggs and powdered or instant milk as well. My daughter Camille substitutes the butter with coconut oil. I have made these with half white flour and half freshly ground hard white wheat flour. This is why this recipe is so great because you can use most any flour of choice. Oh, and the kids love watching the oven when the “muscles” puff up! You only need a blender and 4 ingredients to make this cheap and frugal breakfast! Of course, we all need syrup, jam, cinnamon/sugar or powdered sugar to sweeten the individual puffy pancakes. Place all of the ingredients in a blender and whip until fluffy and blended. Quickly place the batter into a greased 9-inch by 13-inch cake pan or fill a greased muffin/cupcake (12 cupcake pan) to the top of each cupcake spot. They will puff up. Bake the cake pan or cupcake pan approximately 15-20 minutes or until golden brown. Serve with butter, powdered sugar, cinnamon/sugar, jam or syrup. Please tell me what your favorite breakfast ideas you like to serve for the holidays, I love to hear! I’ve made these in the muffin tin, before, and I love how light and fluffy they turned out. Almost a cross between a pancake and a biscuit. So good!